Korean auto brand Kia has arrived in India. The company has been generating a lot of buzz these days and will sell its first car by mid-2019. 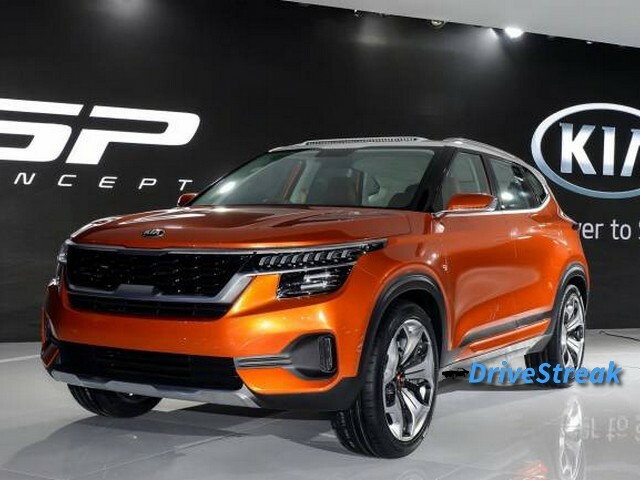 The Kia SP2i will be Kia`a first launch in the Indian market. It is based on the SP Concept that was showcased to the public at Auto Expo 2018. Manohar Bhat, Sales & Marketing Head, Kia Motors India stated that the SUV will be priced between INR 9 lakhs – 16 lakhs. This compact SUV from Kia will compete with the likes of the Renault Duster, Renault Captur, Nissan Kicks and the Hyundai Creta. Kia is a sister concern of Hyundai and some of the SP 2i`s components will be shared with the Creta. The car will be produced at Kia`s manufacturing hub in Andhra Pradesh. Recently the automaker started a trial production run at its plant a few days back. The manufacturing facility was built in a record time of 15 months and has an annual production capacity of 3 lakh vehicles. Kia is leaving no stone unturned to ensure that the SP 2i is a huge success in the domestic car market. The company plans to have a wide dealership network from the start and will also cater to tier-4 cities. The automaker claims that SP 2i is inspired by India and will have everything that Indian consumers expect from a car. – Will be priced between INR 9 lakhs – 16 lakhs. – Will rival the likes of the Duster, Kicks and Creta. – Launch will happen by mid-2019.